SupercarDating.com is the world’s first wealthy dating website, which offers owners of supercars and high performance cars the chance to connect with fine-living companions (non-supercar owners). The dating site also features social networking - called ‘Supercar Circle’ - for supercar owners in relationships/couples and invited individuals. On top of this, user-profiling is quick and easy with familiar petrolhead themes - these include Rev It (like), Track Date (instant date request), Corsa (blog), Ignition (log in) and Launch Control (search). While supercar owners may already be successful in the dating arena, the aim of the site is to make wealthy dating more efficient and convenient. Sharing a common passion like the supercar lifestyle (Michelin dining, jet-set holidays, an appreciation for fine art) helps jump-start first dates. When you’ve created your profile and once you’ve connected with someone at an event, there’s one problem, however: where in the world should you take your date? To help you guys out, we’ve come up with a list of stunning driving destinations that we think you should explore. Monaco - home to one of the most demanding F1 circuits in the world - is the perfect place to make a great impression. To start with, you have open access to the twisty F1 circuit route (it’s a public road after all), after which you can explore the stunning roads of the Cote D’Azur. 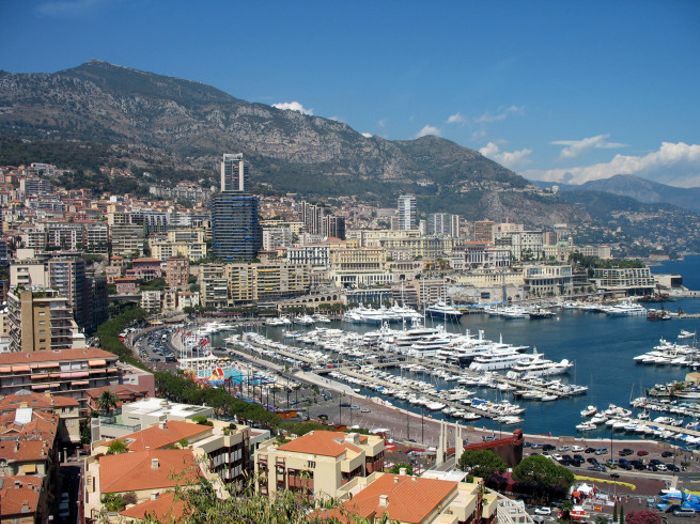 Visit Monaco now, and you’ll also avoid the tourist rush and traffic jams. A good car to take on a jouney like this would be a sonorous V8 to make the most of that glorious engine and exhaust note through the long tunnels; a Maserati or a Ferrari California would be a good shout. Here’s a ribbon of road that needs no introduction. 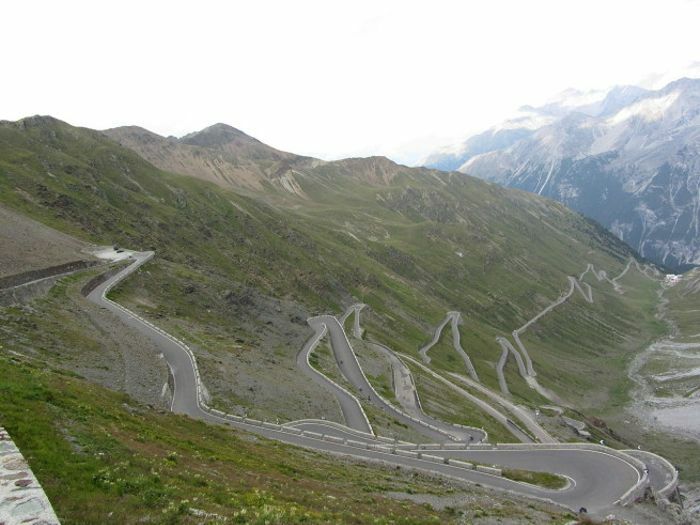 Situated in the Italian Alps, Stelvio appears to posses corners from the world’s best race tracks. Oh, and 60 hairpin bends. The perfect car for a road trip like this would be something rear-wheel drive, with a convertible roof and plenty of power to leave your mark on the corners. 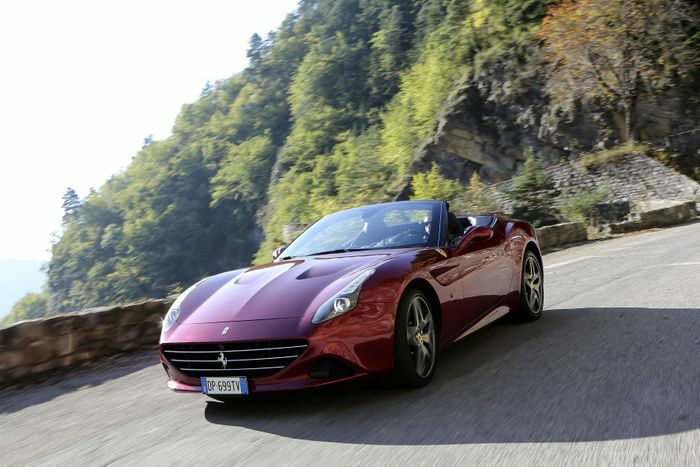 A Ferrari 458 Spider cannot be beaten. 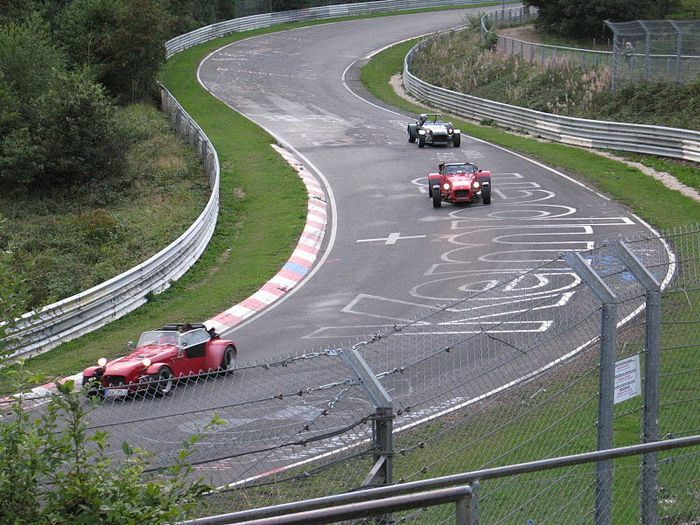 The Nurburgring might not be an obvious choice to take a potential date, but hear us out; the public toll road is world-famous, is surrounded by beautiful forests and is steeped in history. This location should only be chosen by more seasoned drivers with plenty of track experience and a full understanding of their supercar’s limits; you don’t want to crash out on your first (and probably last) date. The roads and pubs/restaurants you’ll find outside of the track are also not to be missed. Any car can hit the Nurburgring, but if you’re really looking to impress, why not take one of the fastest production road cars ever produced, the McLaren P1. If you’re looking to kick back with your fine living companion and soak up a race atmosphere to a cacophony of screaming engines and exhaust pops, then why not do it in style? It’s the world’s oldest endurance race and is the ultimate test of a car’s speed and reliability. Because the race is held in the height of summer in June, you and your guest are guaranteed hot weather during the day and warm temperatures when the sun goes down. 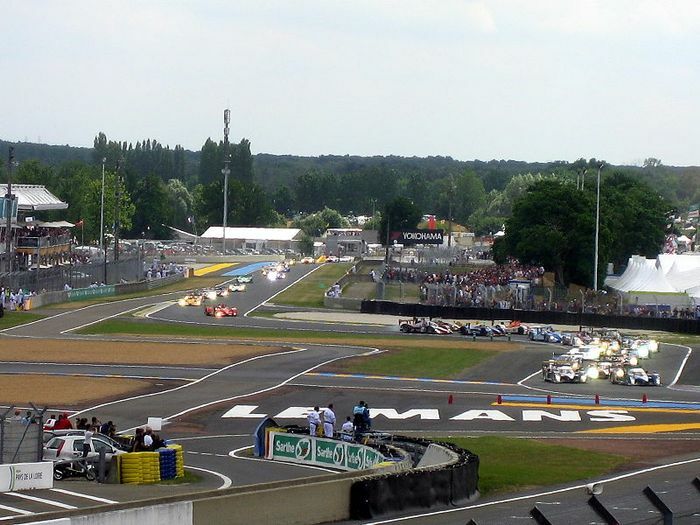 From London, the 400-mile journey down to Le Mans will typically take between seven and eight hours, so you’ll need something comfortable, fast and quiet for the long journey. A Bentley Continental GT V8 S could be just the thing thanks to its 521bhp power figure and near-200mph top speed. Why not combine an epic road trip with skiing in the alps? The roads approaching resorts like Saalbach and Innsbruck are tight and twisty, and demand 100 per cent driver concentration at all times (especially after a fresh dump of snow). Saalbach features 200km of piste and is also popular with hikers. Because you’ll be packing skiing equipment and because you’ll be driving on snow and ice, you’ll need a car that can handle any occasion. The perfect car for the job would be something like a comfortable Range Rover, or an Audi RS6. If the SupercarDating.com lifestyle appeals to you, get signed up and create your very own profile. The site launches wealthy supercar online dating early in 2015. It enables supercar owners to create one profile for both social networking and dating functions. ‘Test Drive Your Date’.